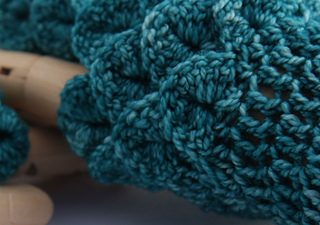 The pattern is intermediate level. 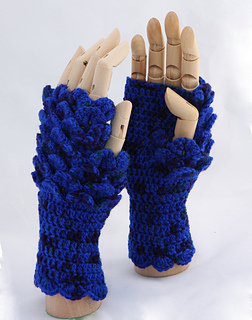 The pattern is written for two sizes based on the circumference of the palm, just above the thumb. 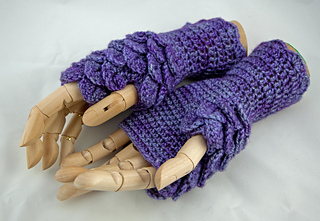 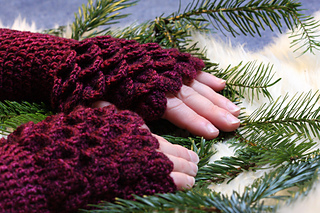 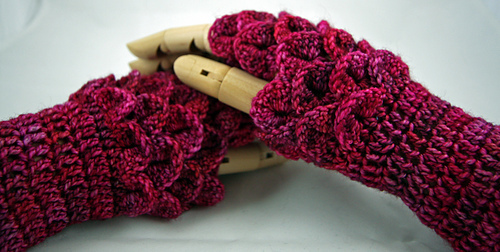 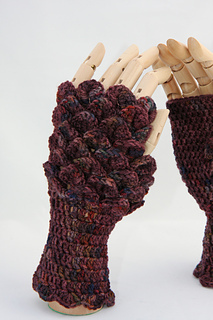 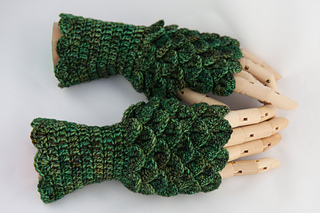 See the last page of the pattern for help on customising the gloves to fit you perfectly.